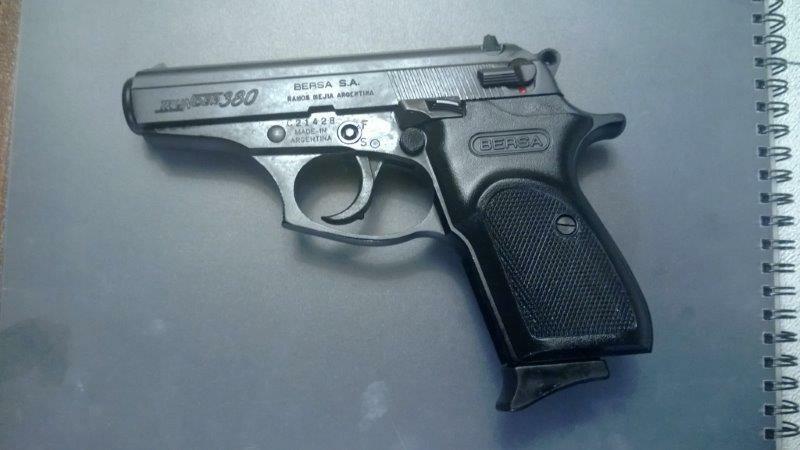 Walther PPK/S, the gun made famous by James Bond movies, have spawned a lot of copycats. The most famous of them is of course the PM (Makarov) which defined Soviet block's firearms industry for much of the second half of the 20th century. Makarov was made in Bulgaria, East Germany, and Soviet union. Poland have created a smaller P64, and Czechoslovakia had CZ82 and an export variant CZ83. Recently the influx of surplus pistols has been dwindling, and the prices are going up, so I was looking for a replacement pistol in this category that I could recommend and carry in stock. Looking through the models at the SHOT Show 2013, I have discovered Bersa Thunder 380. The gun seemed really well made, it was light, and it had a nice trigger. The form factor was very similar to other Walther-derived handguns. Unfortunately, the great firearms buying spree has hit the industry hard, so it was very hard for me to track the pistol down at one of my distributors. In the end I simply gave up and bought one from a private party. 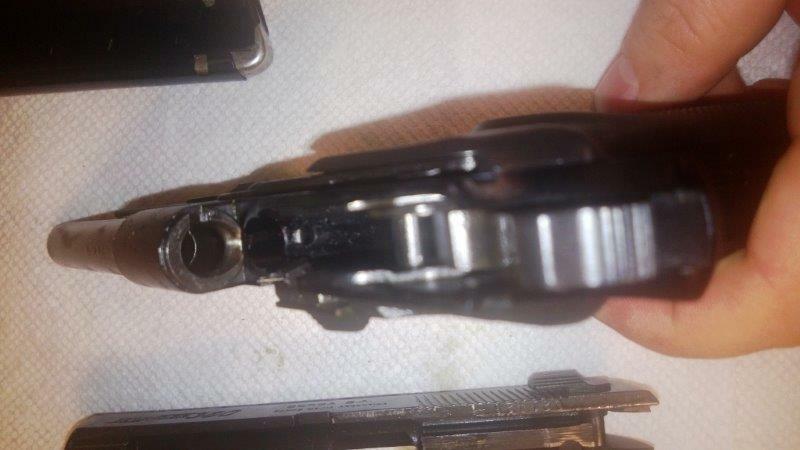 The gun was slightly injured (shallow scratch on the side, no deeper than bluing), but otherwise was like new. The Thunder is built on a lightweight alloy frame, so the gun weighs only 20 oz, which makes it the lightest pistol in my arsenal. 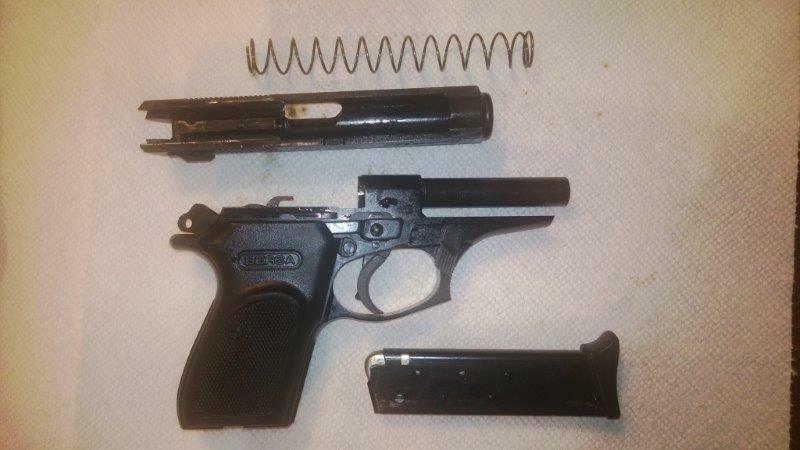 It is a blowback pistol with fixed 3.5" barrel. The trigger is actually pretty nice - single action breaks crisply at 5.25lb, the double action is also pretty reasonable. The magazine holds 7 rounds. As the name suggest, the caliber is 380 ACP, which is the most powerful practical Western caliber for a blowback design. Sights are OK. They are most definitely not target sights, which is not surprising for this model, of course, but they are not bad, and are even windage-adjustable. At the range, I have tried it with 3 brands of ammunition: S&B, Winchester Ranger, and CCI Blazer. S&B was extremely inaccurate, so much so that even publishing the target would not make sense. Winchester Ranger produced 5-shot groups of around 4" at 25 yards. 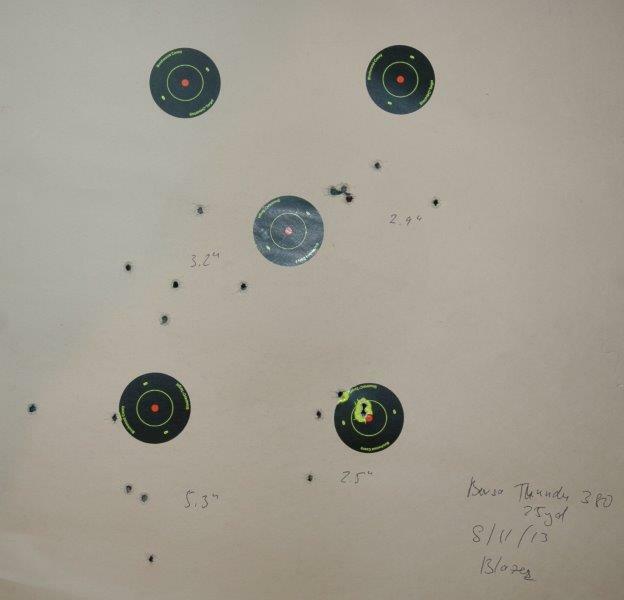 CCI Blazer did really well, with 3 groups out of 4 being 2.5", 2.9", and 3.2", putting all shots within 9 ring of standard 25yd pistol target. 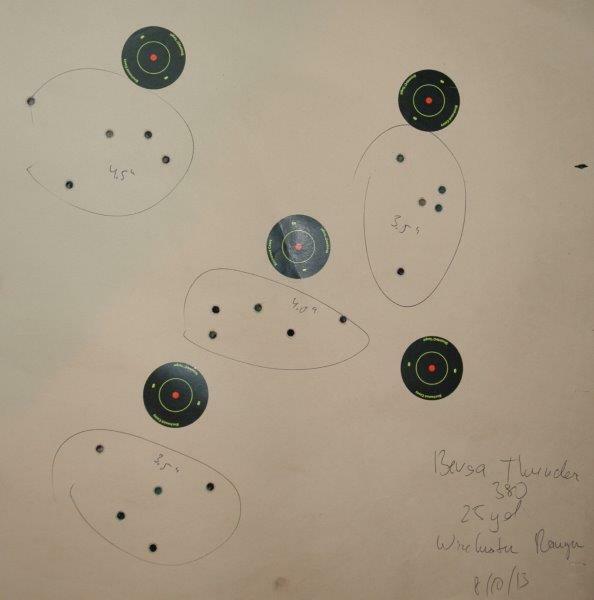 The last group was quite a bit wider, but I think it was me getting tired rather than the problem with the pistol. With the street price around $300, the gun is inexpensive, light, easy to operate, and reasonably accurate for its size. 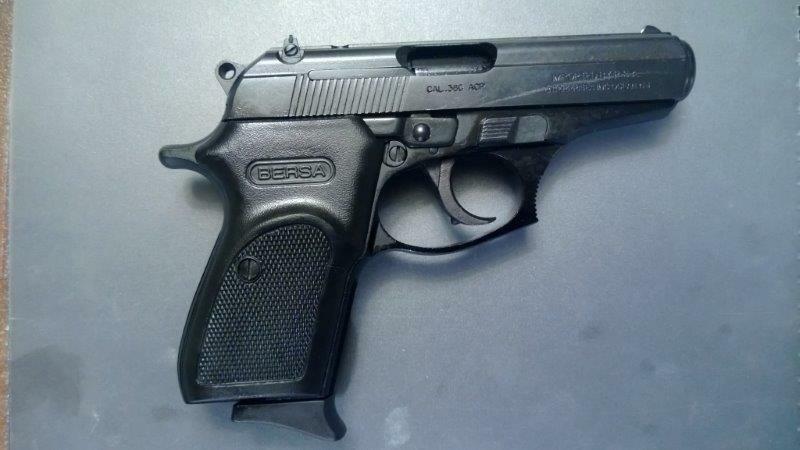 If you are looking for a compact handgun that is a great shooter, Bersa should be among the models to consider.